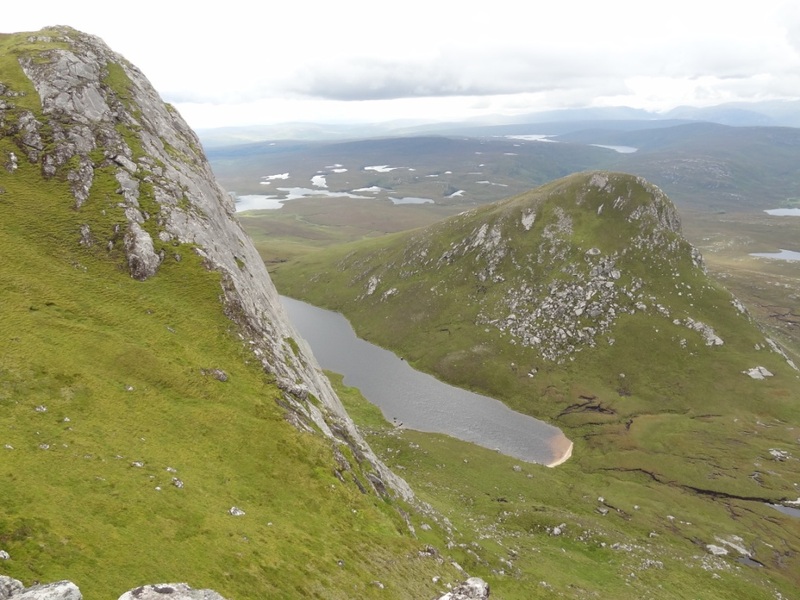 The 24,000 acre Ben Loyal estate in north-west Sutherland lies beside Loch Loyal, just north of the village of Altnaharra, and extends to the Kyle of Tongue in some of the most spectacularly beautiful scenery in Europe. 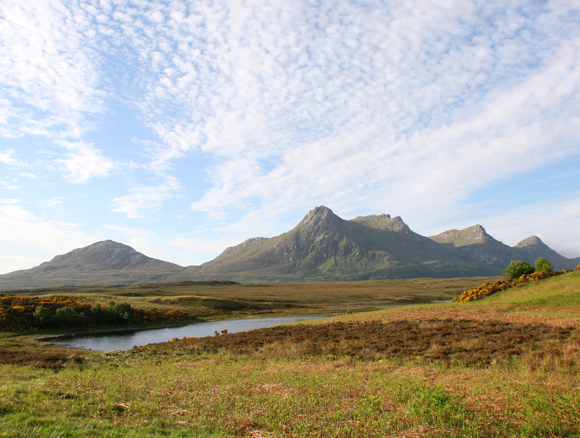 The dominant and stunning feature of the estate is Ben Loyal itself, the queen of Scottish mountains, with its four granite peaks rising dramatically from the boggy ground south of Tongue village to a height of over 2000 feet. The sport can be taken in conjnuction with Hope Lodge and sport on Loch Hope and Kinloch estates, providing a truly all round sporting adventure. 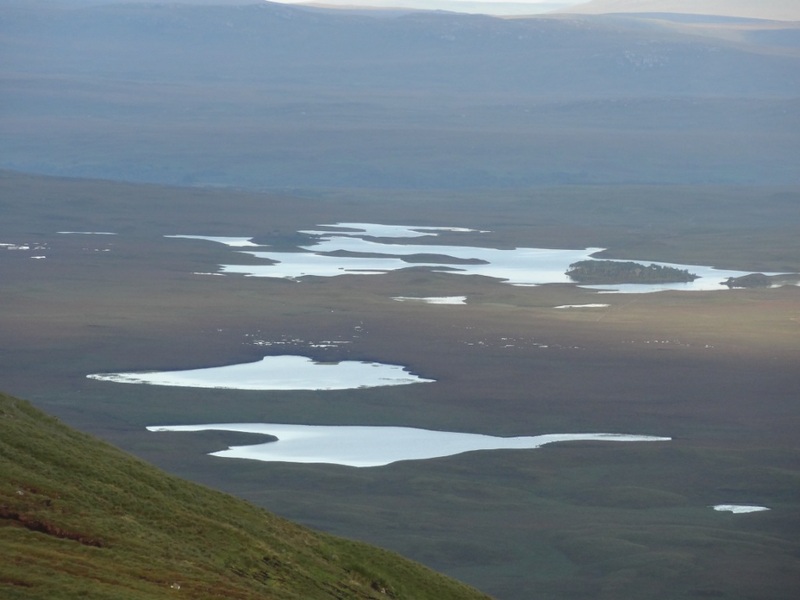 The estate is able to provide some of the finest traditional stalking in Scotland on and around Ben Loyal. 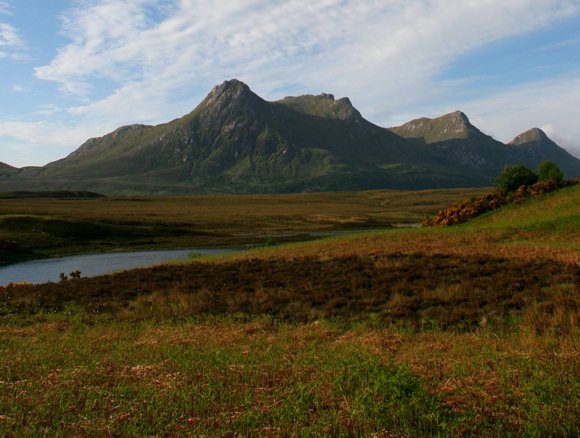 The season at Ben Loyal starts in early August and extraction is by argo. Parts of the estate offer really dramatic and challenging days on the hill. There is also some superb woodland stalking in the 1000 acres of natural birch, rowan, holly and juniper on the western slopes of the Ben and occasionally, roe and sika in the un-fenced commercial forestry at the Altnaharra end of the estate. 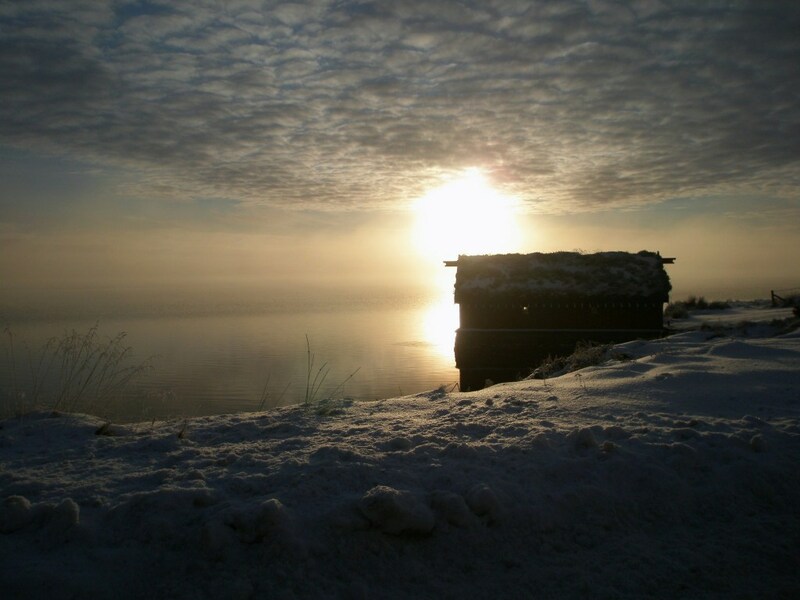 There is top quality trout fishing with boats on a number of lochs including Loch Loyal. 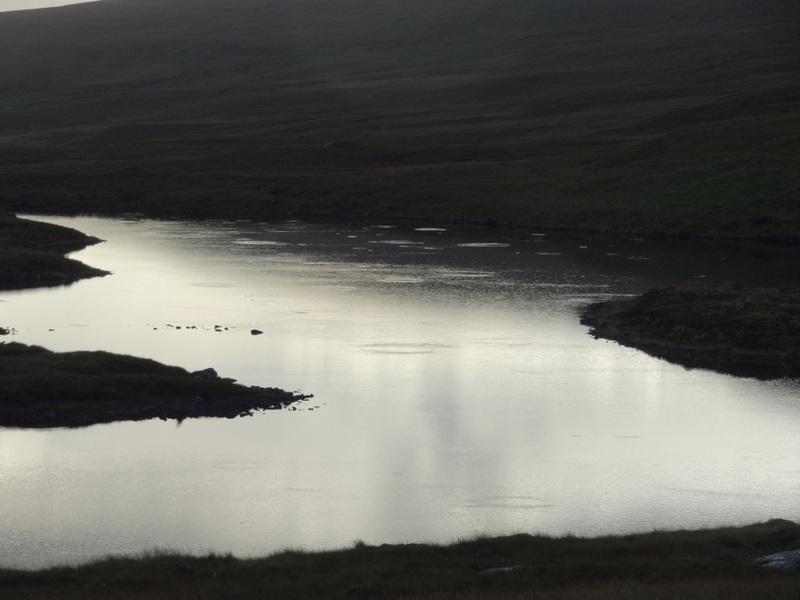 In addition, the estate is studded with a wonderful variety of hill lochs, all of which contain hard fighting wild brown trout, some surprisingly large. Sport is available from a single day up to a full weekly let. There is currently no accommodation available on the estate so sporting tenants are advised to stay on one of the neighbouring estates, Hope or Kinloch, or at the Tongue or Ben Loyal Hotels, old-fashioned sporting hostelries with enviable reputations for the quality of their food and well used to catering for shooting parties.